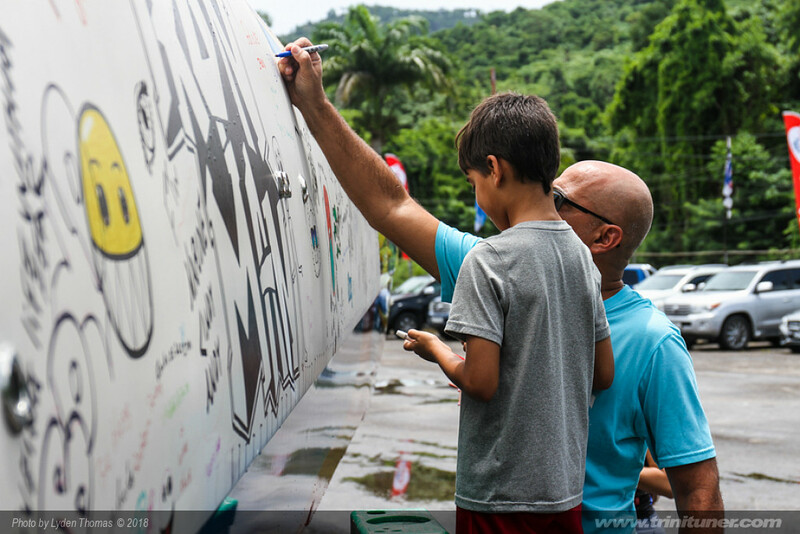 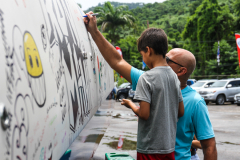 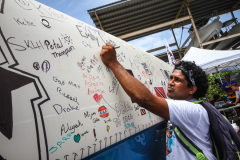 2018 marks the 50th consecutive running of the Trinidad and Tobago Great Race, a fact that has been recognized by the Guinness Book of World records. 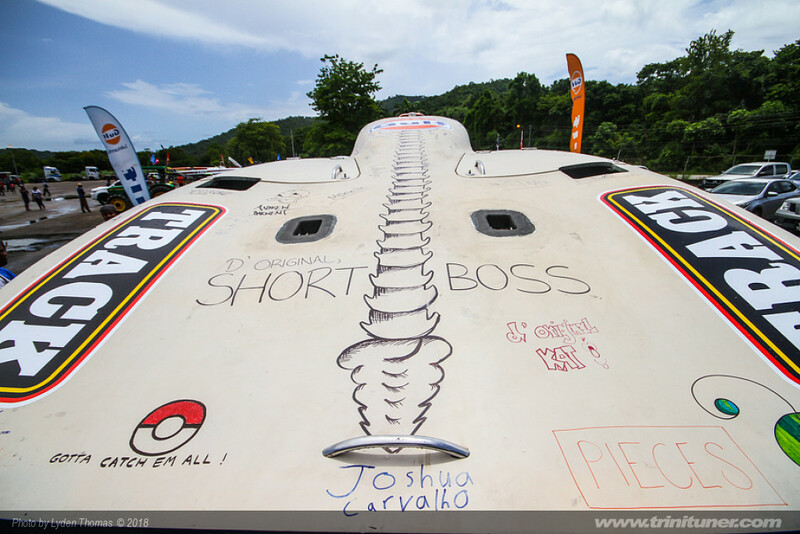 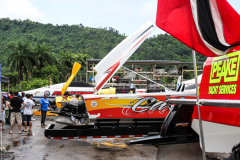 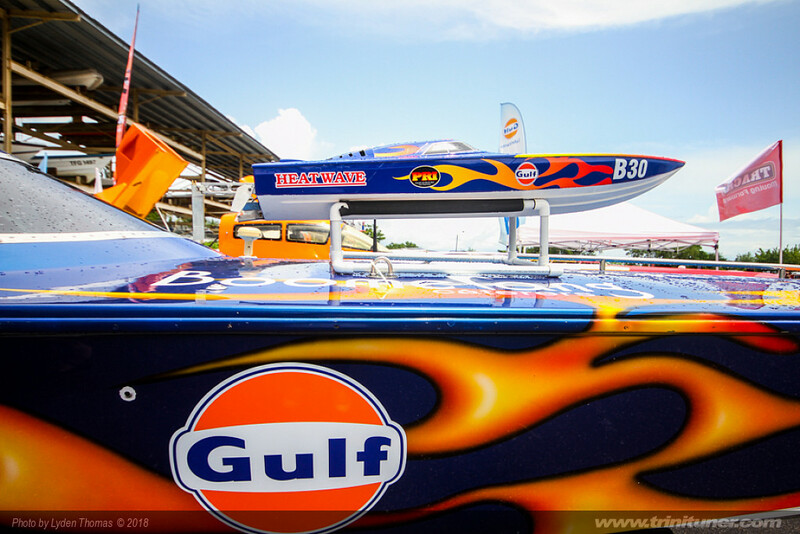 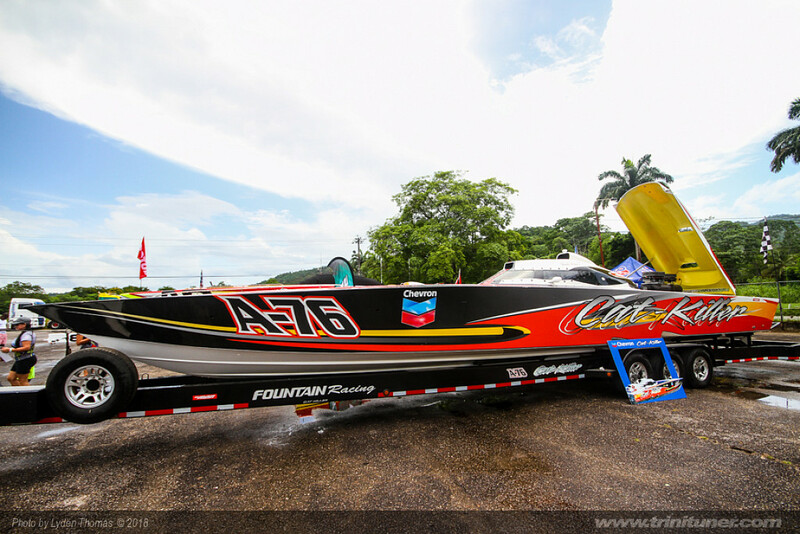 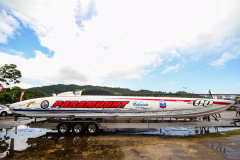 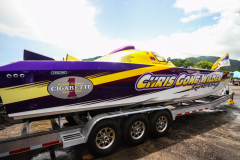 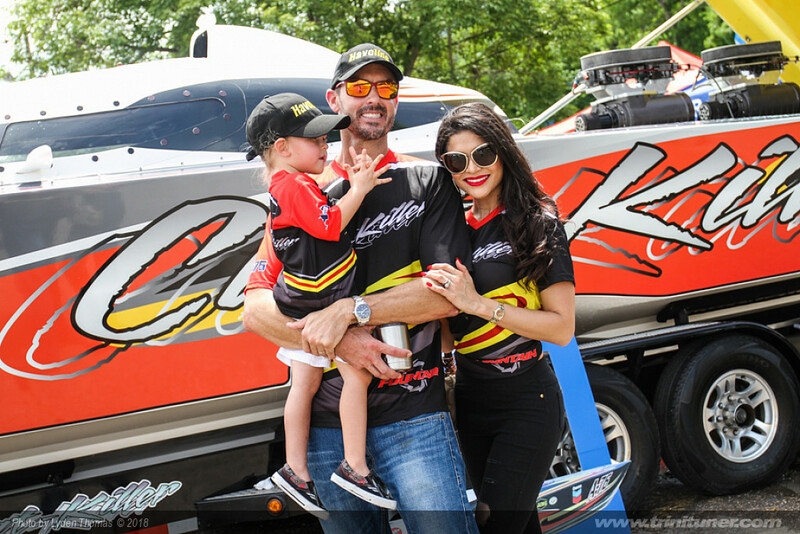 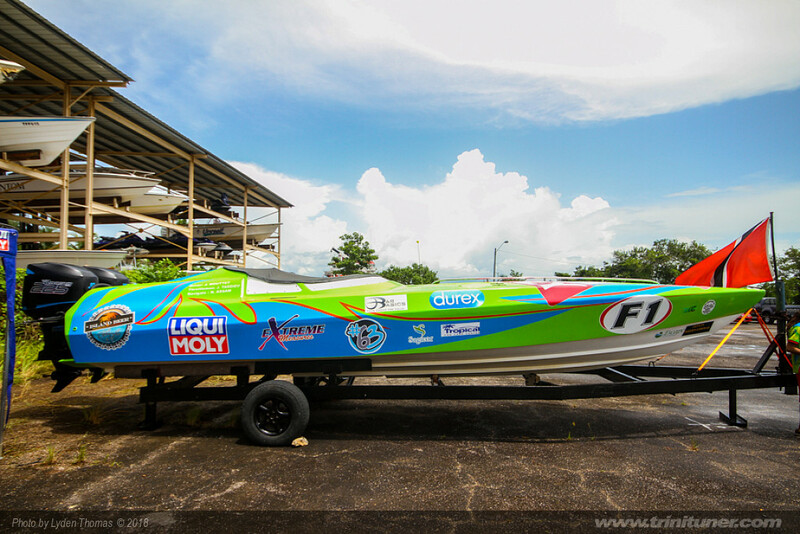 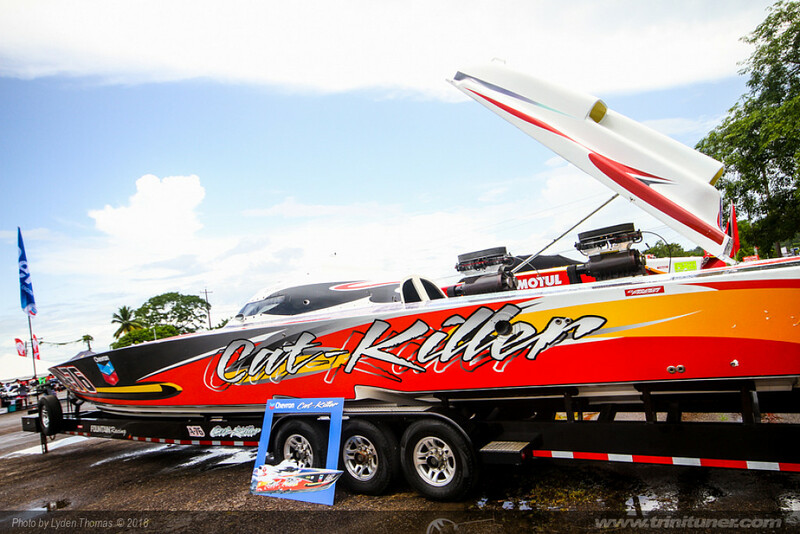 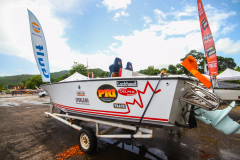 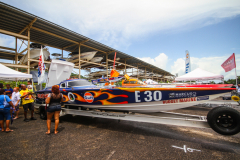 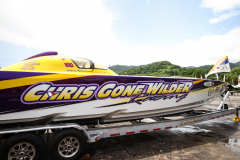 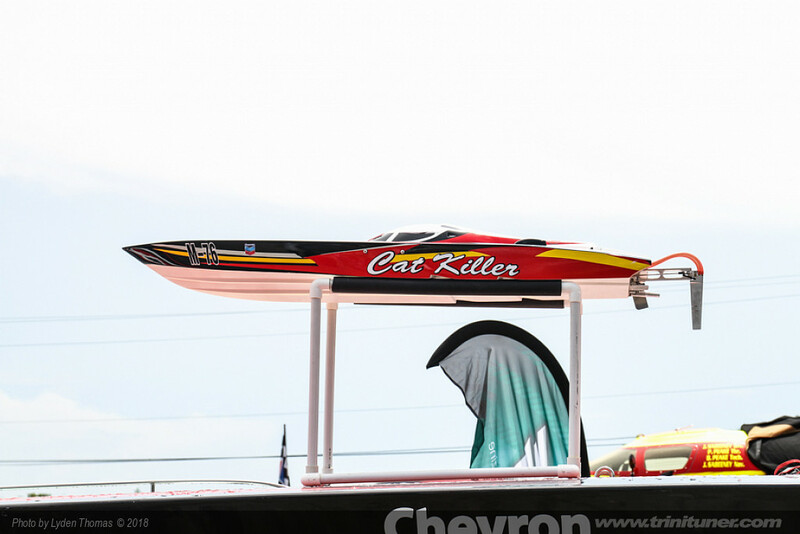 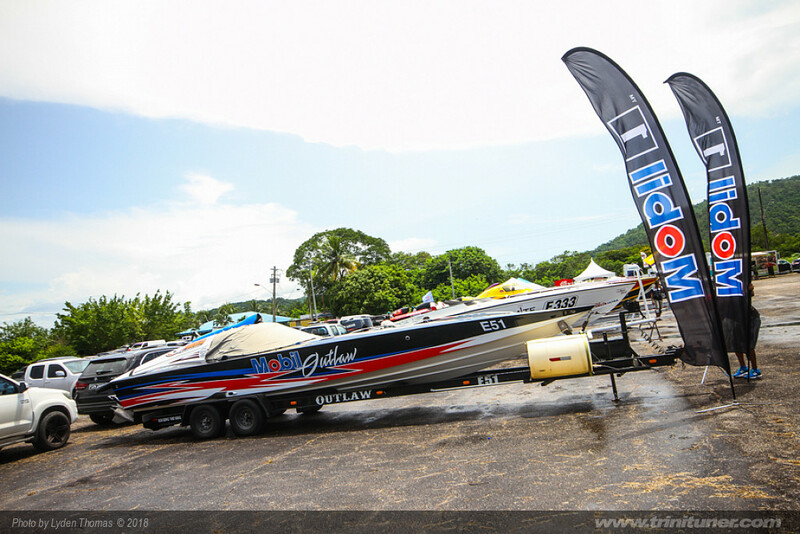 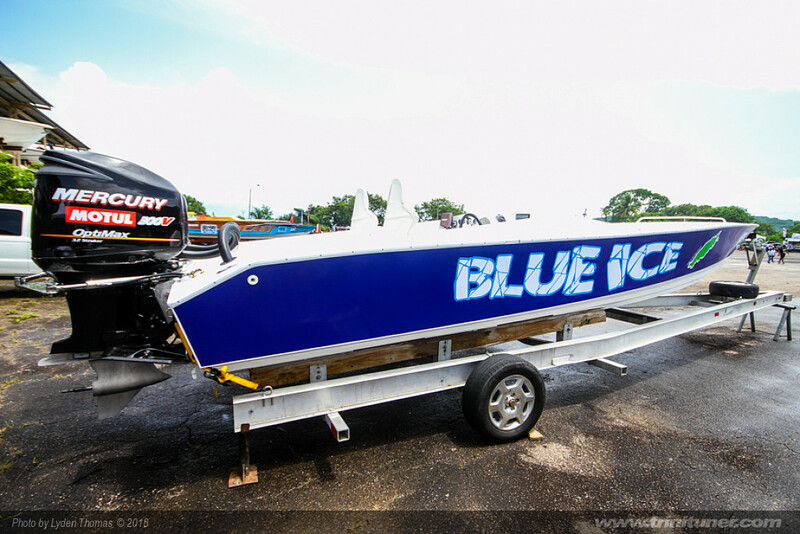 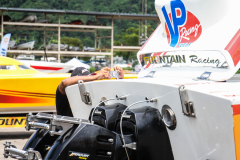 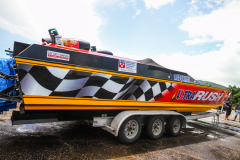 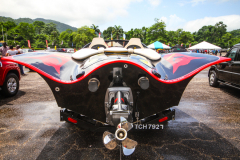 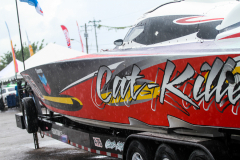 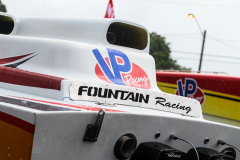 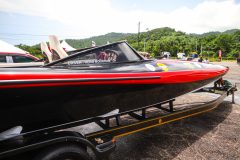 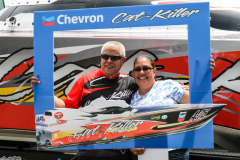 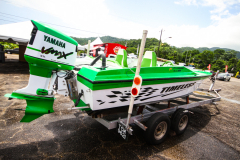 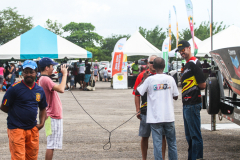 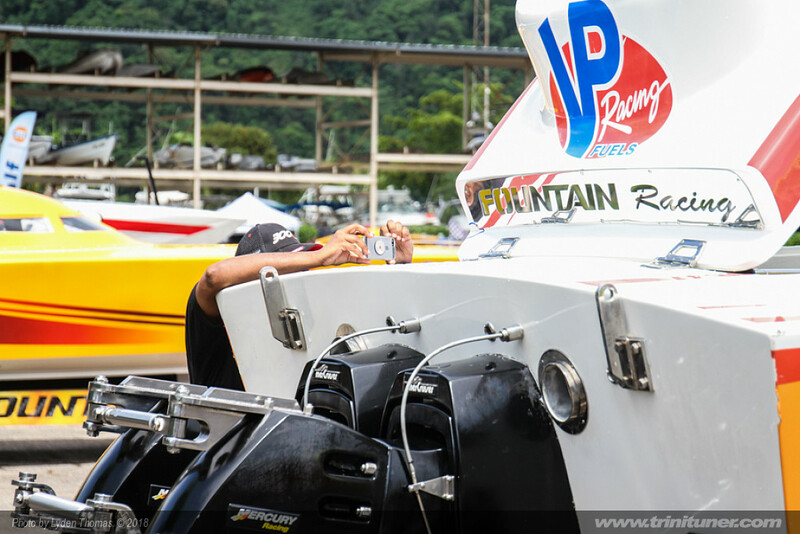 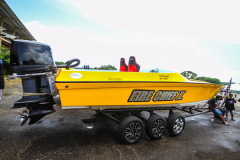 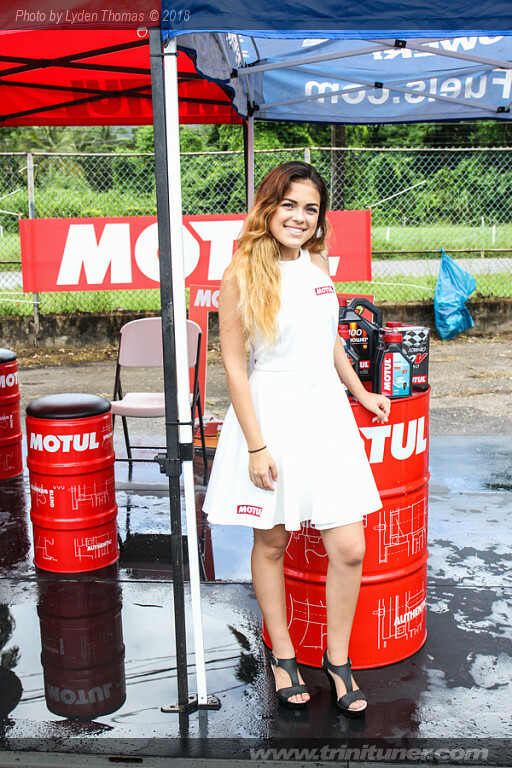 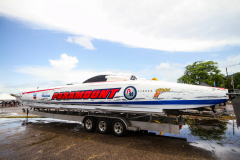 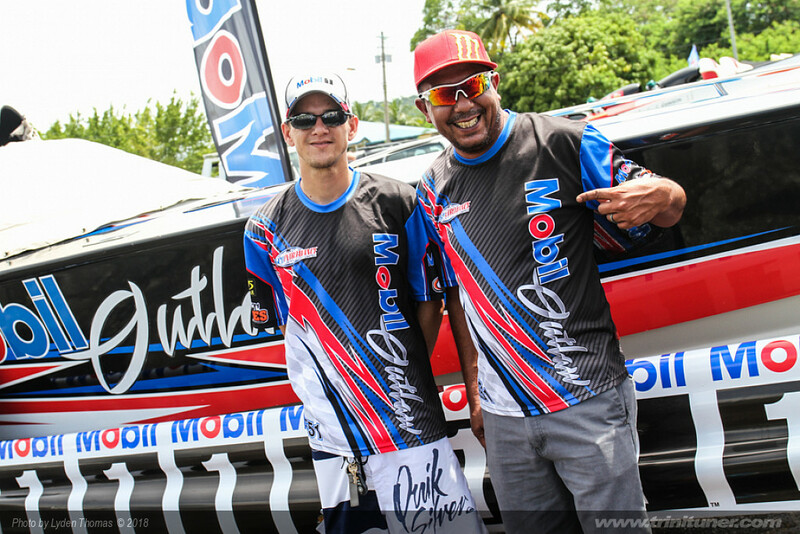 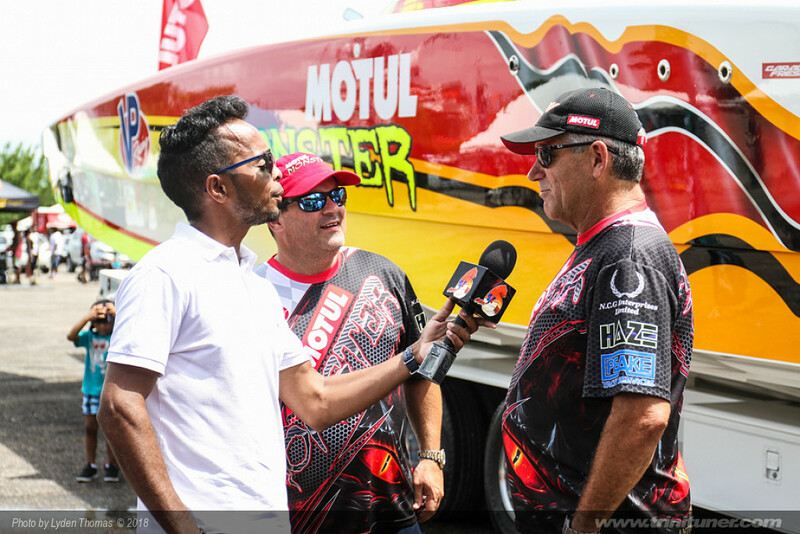 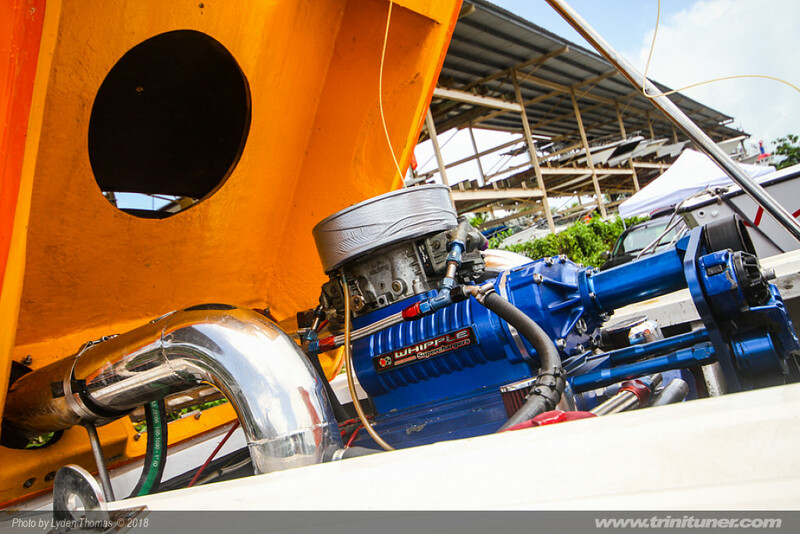 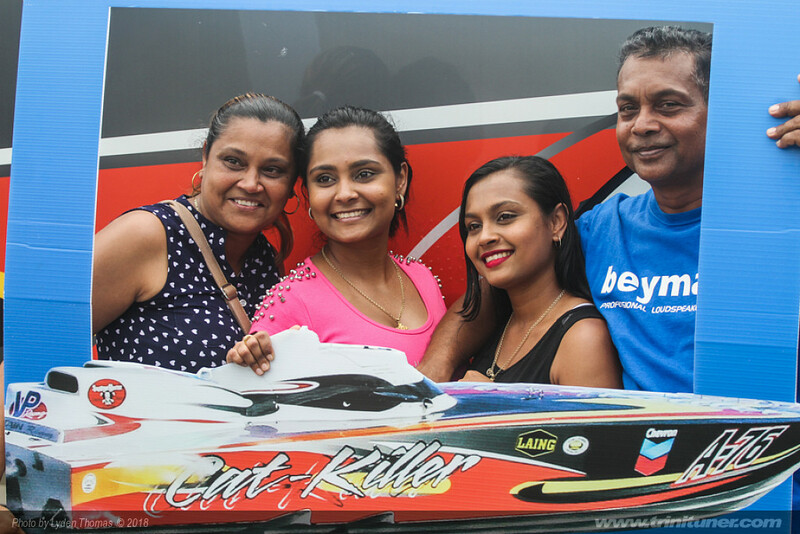 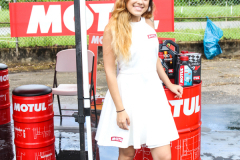 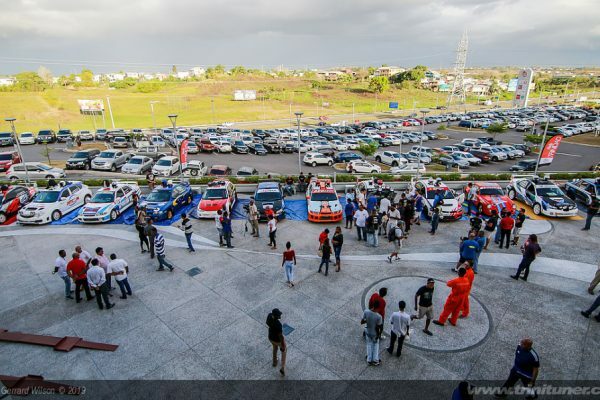 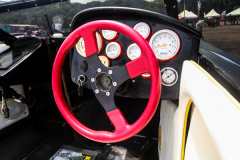 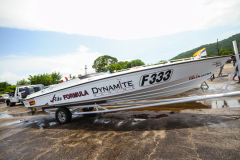 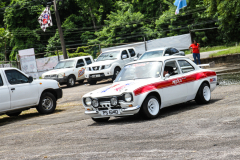 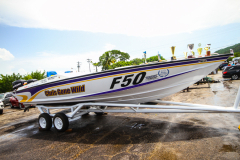 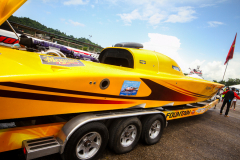 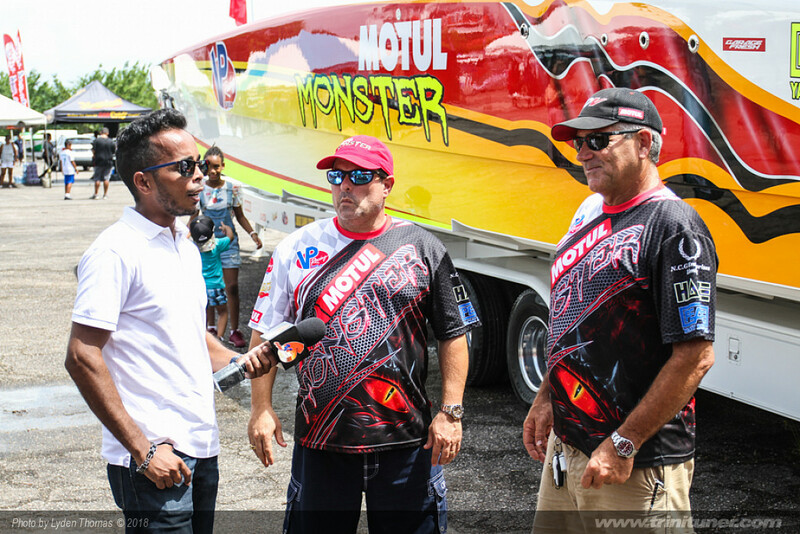 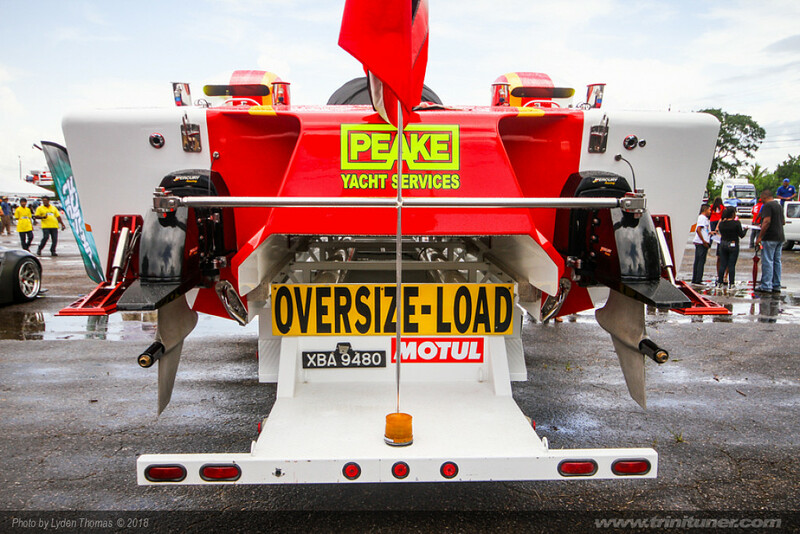 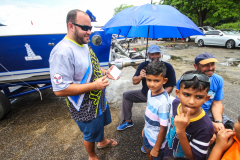 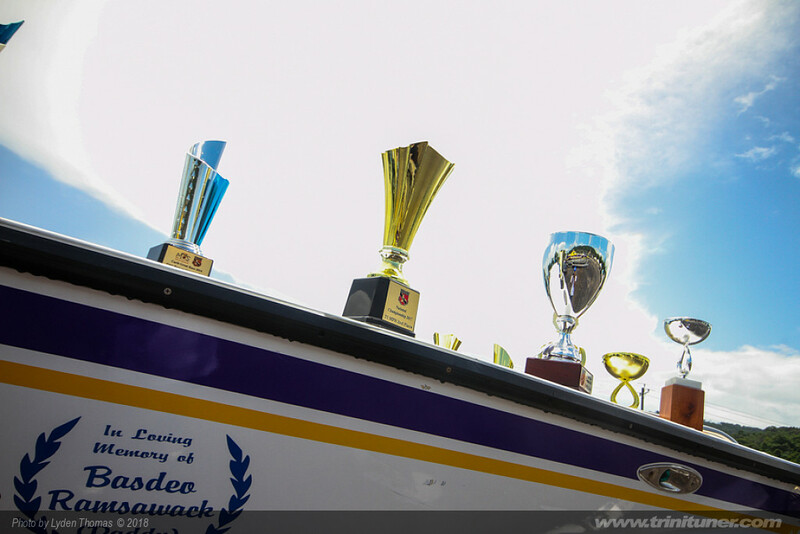 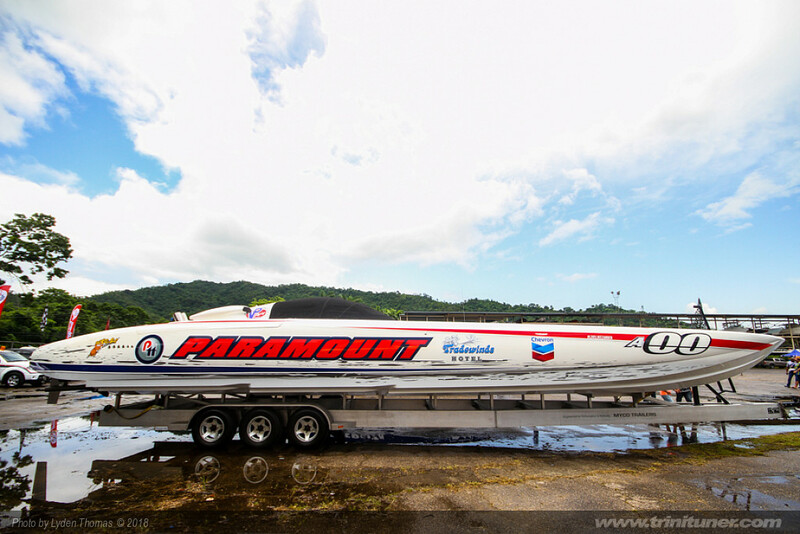 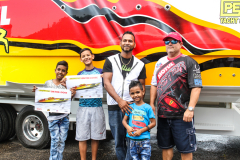 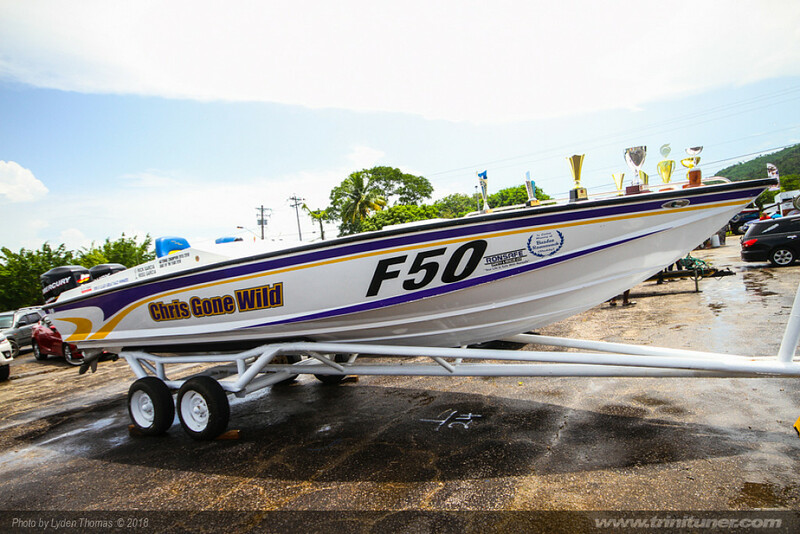 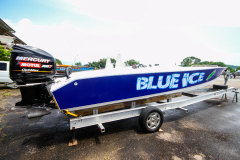 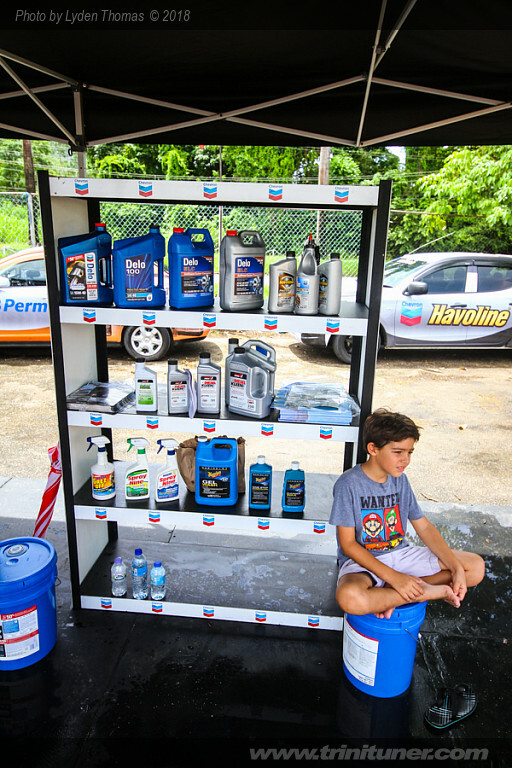 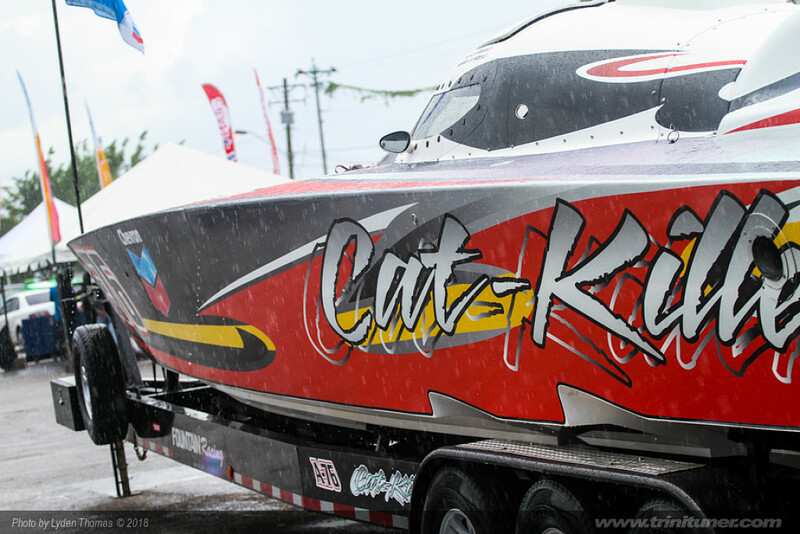 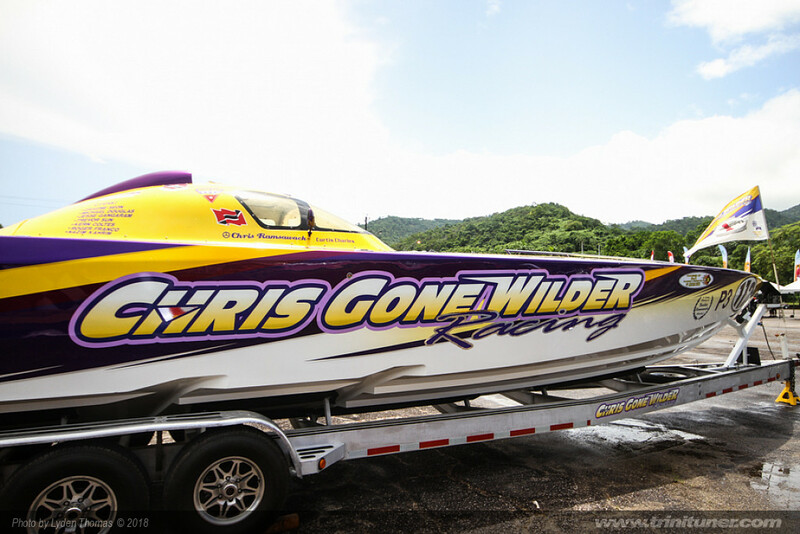 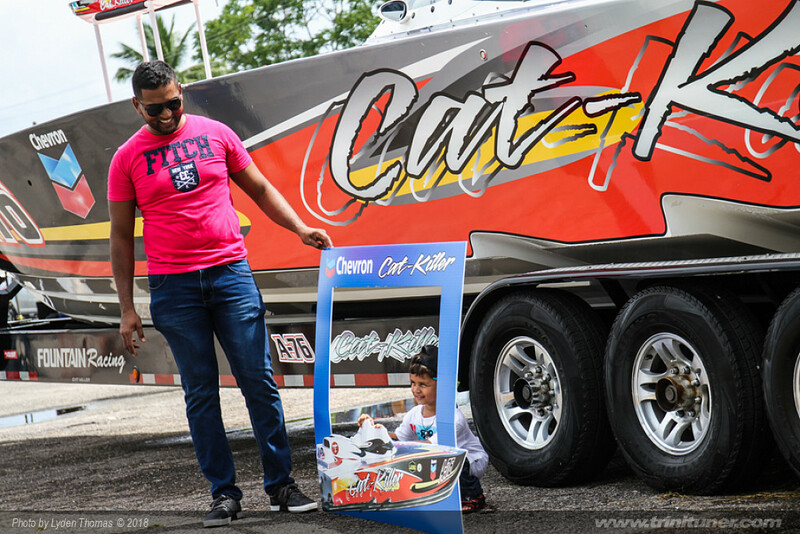 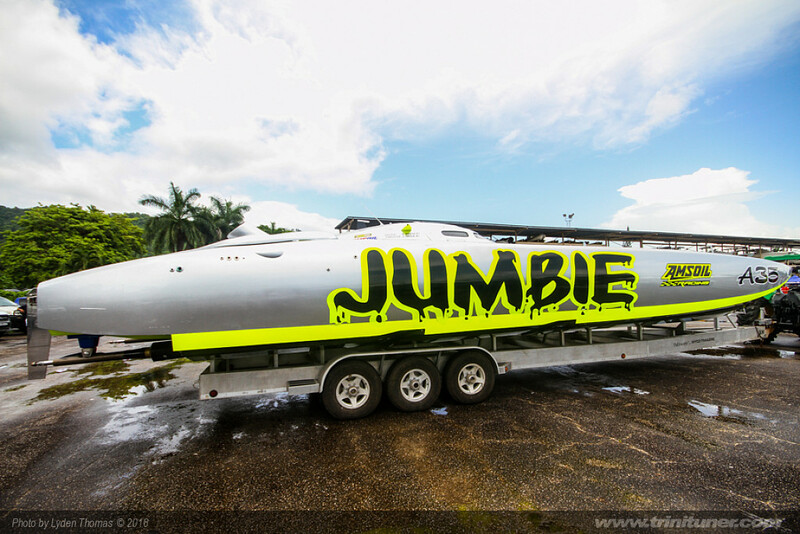 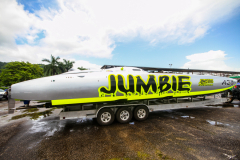 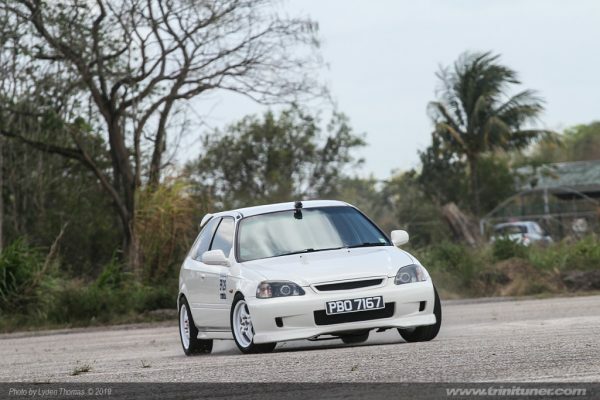 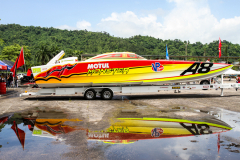 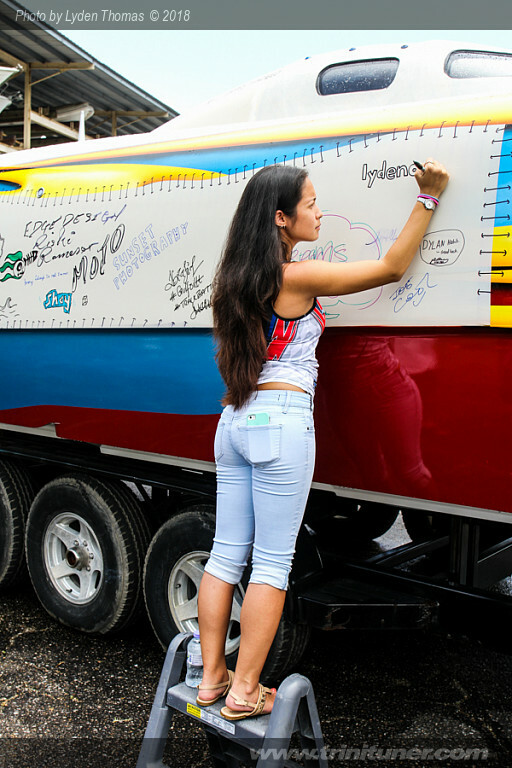 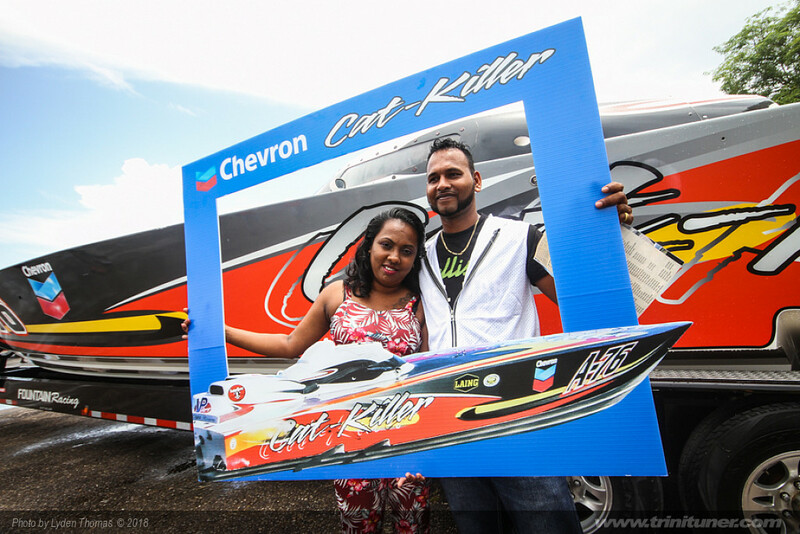 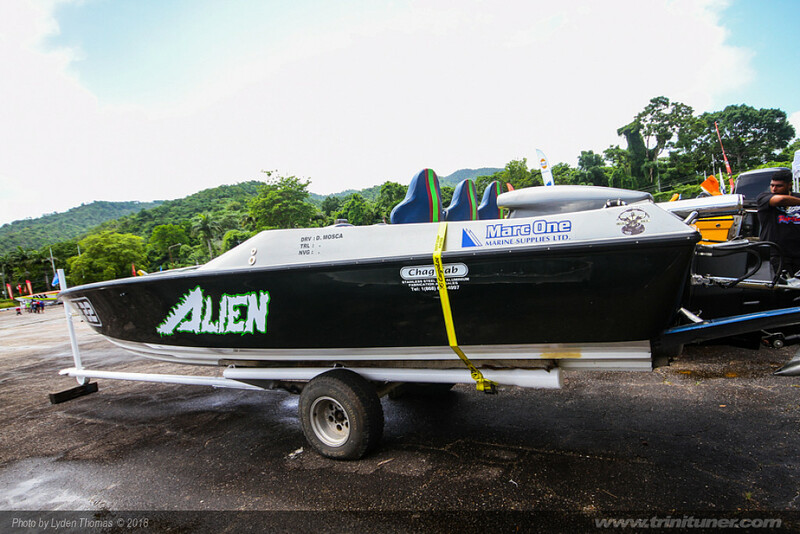 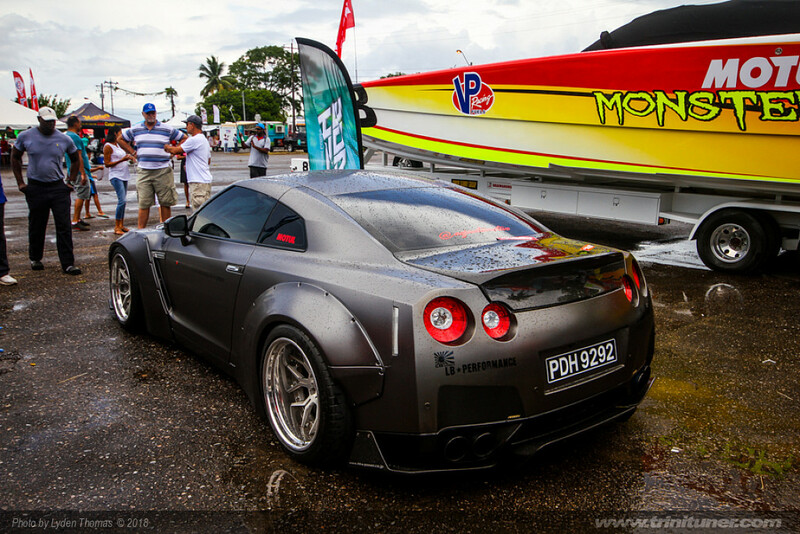 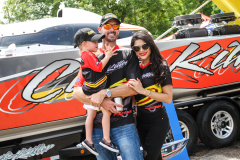 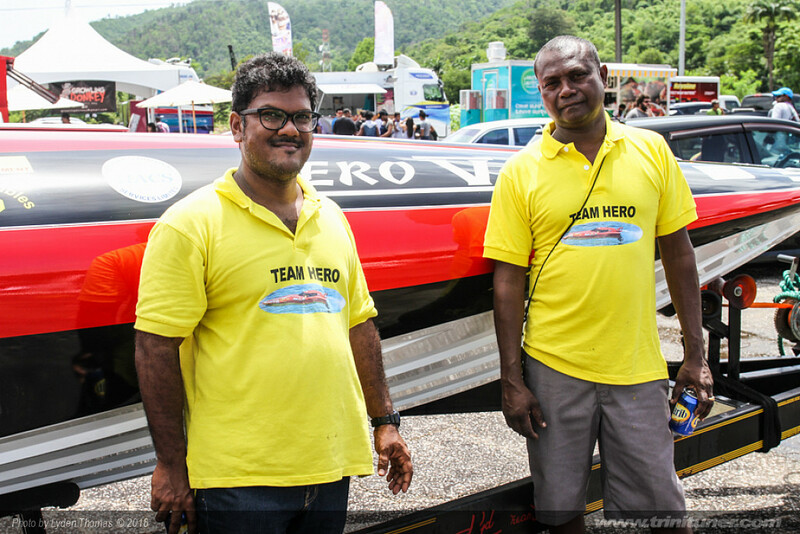 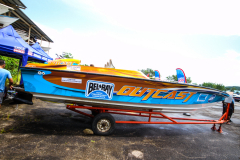 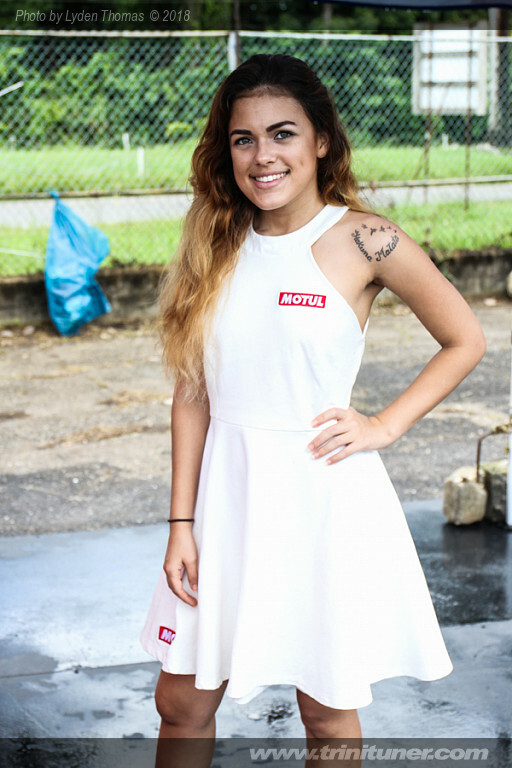 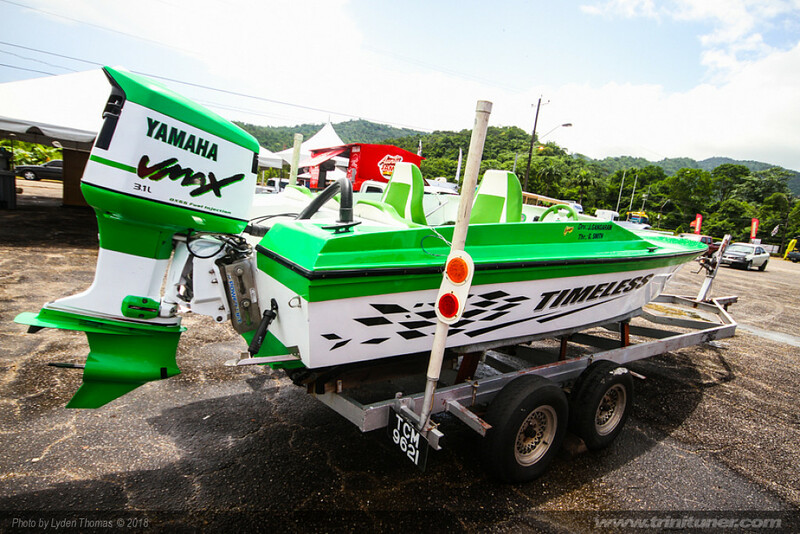 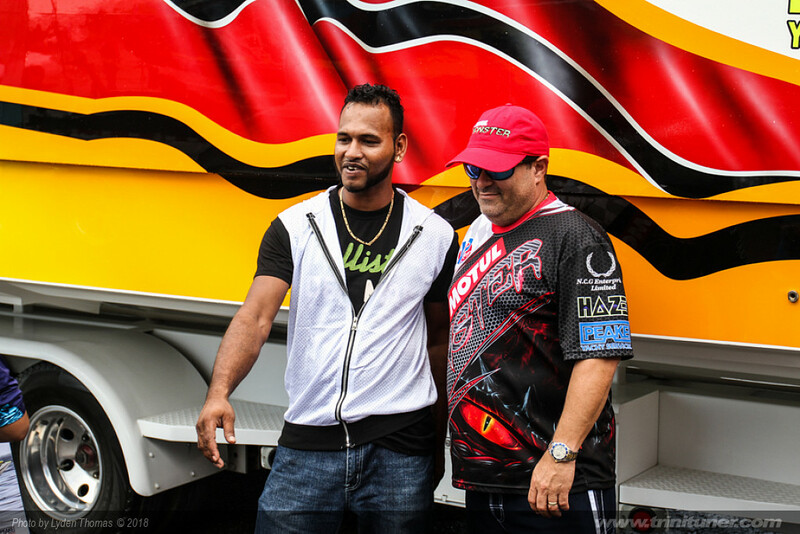 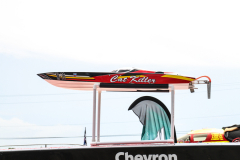 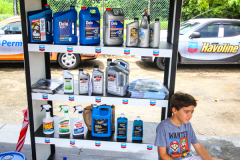 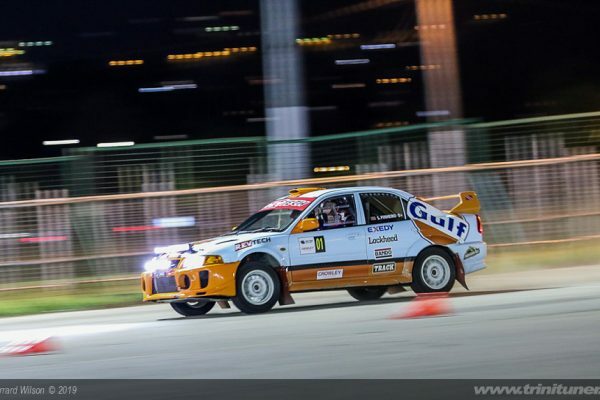 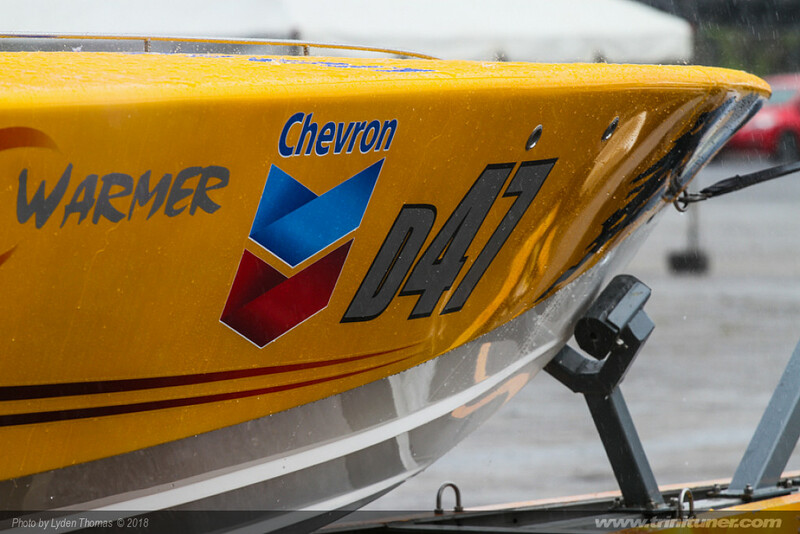 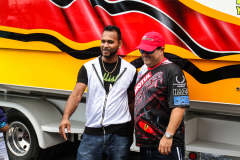 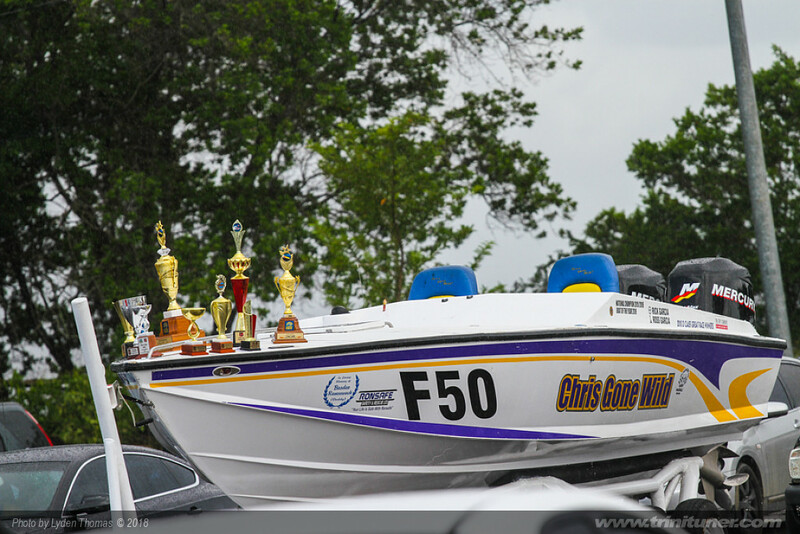 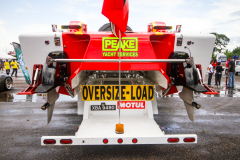 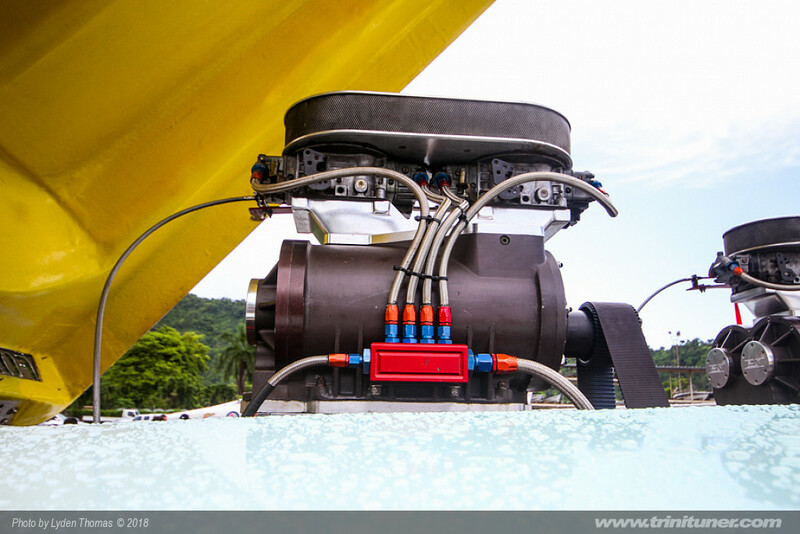 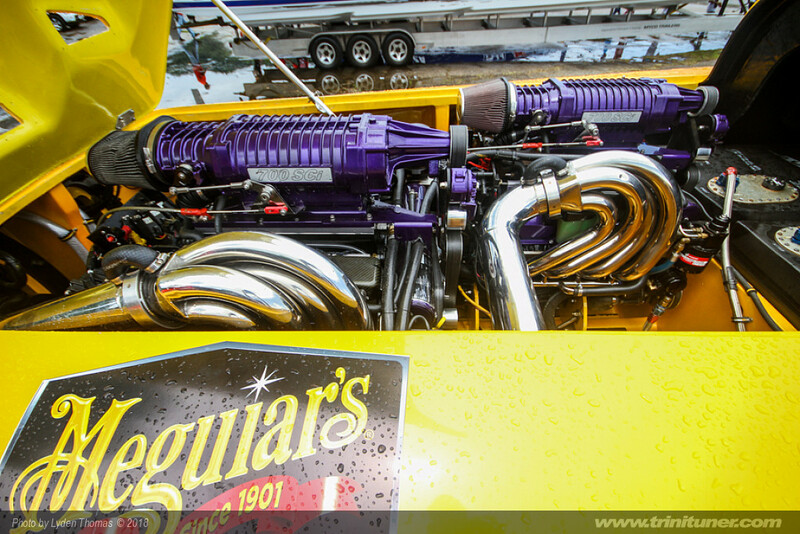 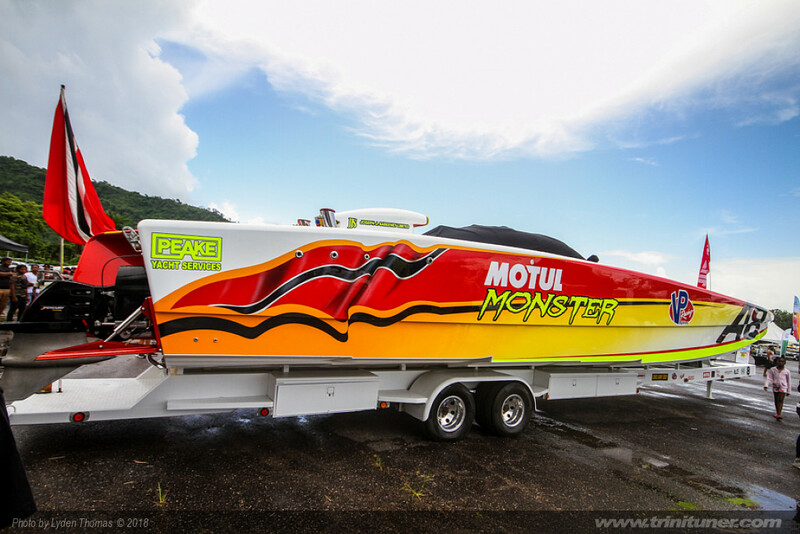 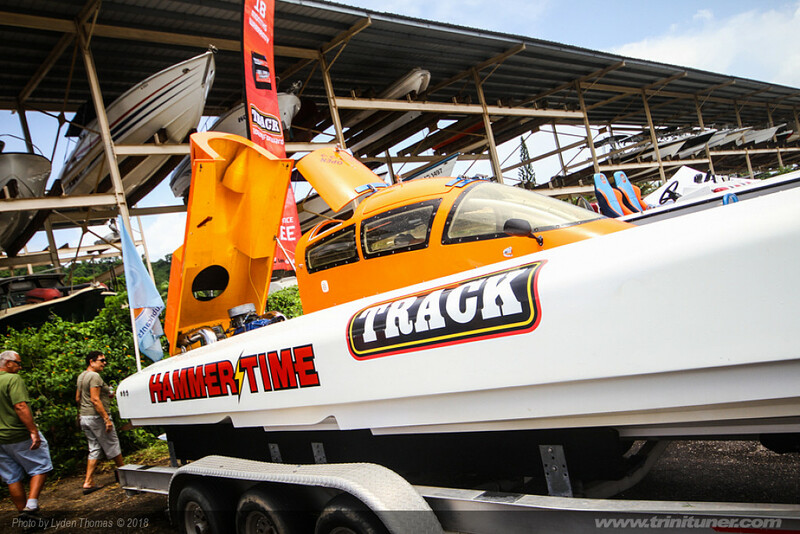 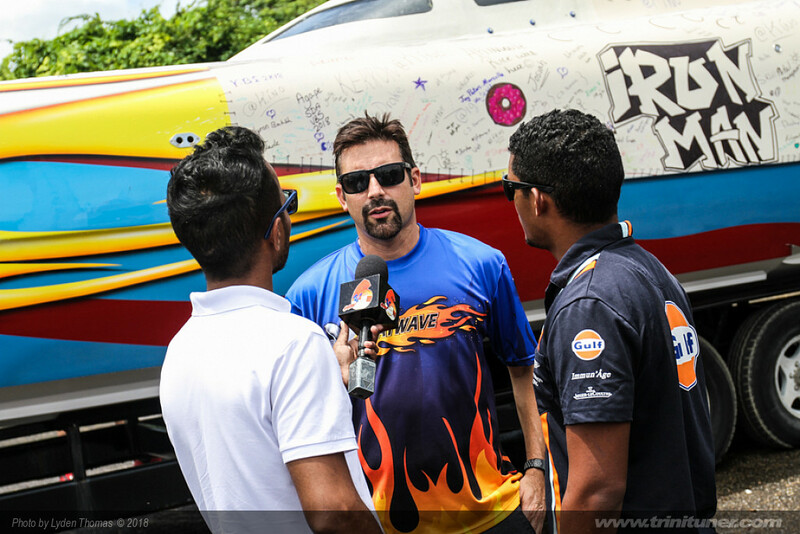 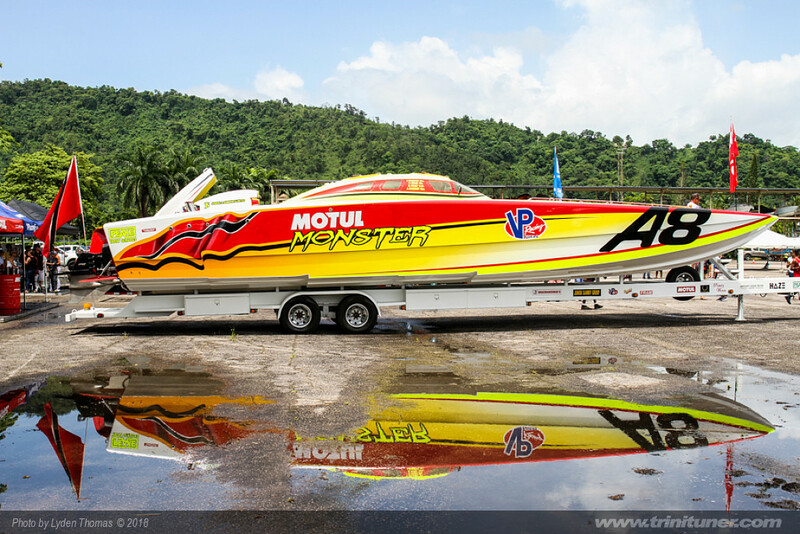 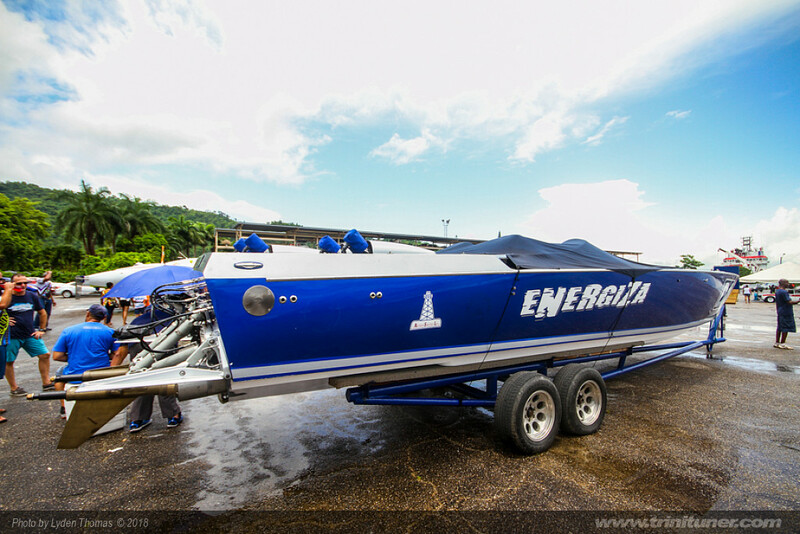 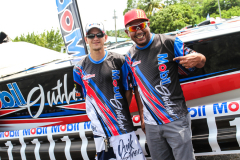 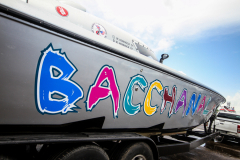 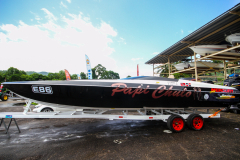 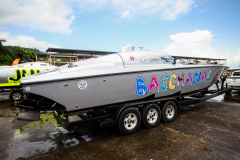 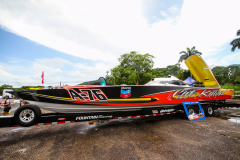 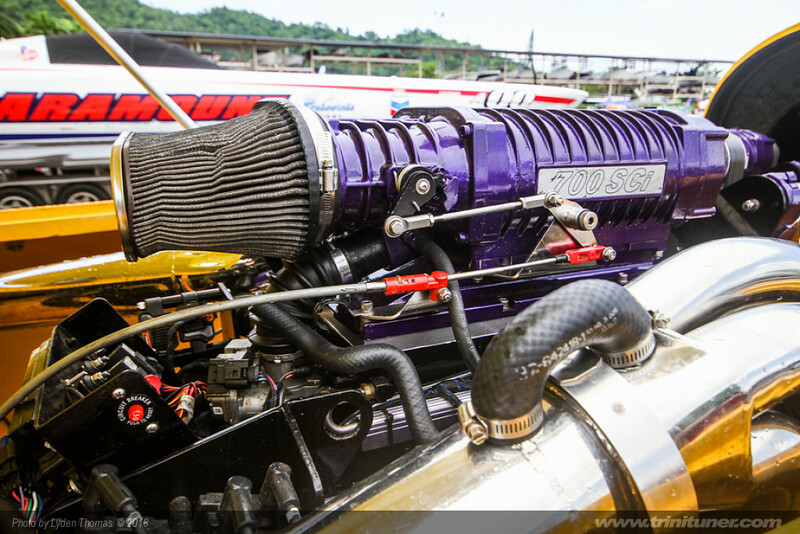 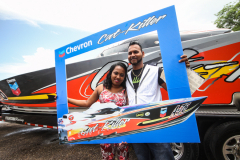 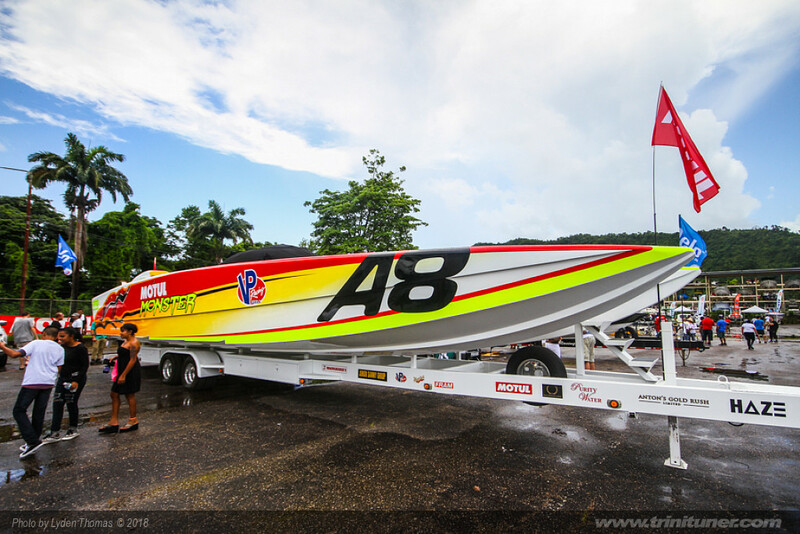 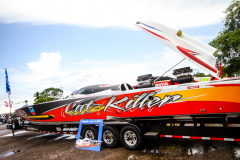 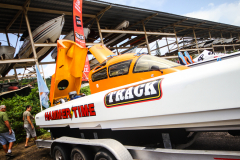 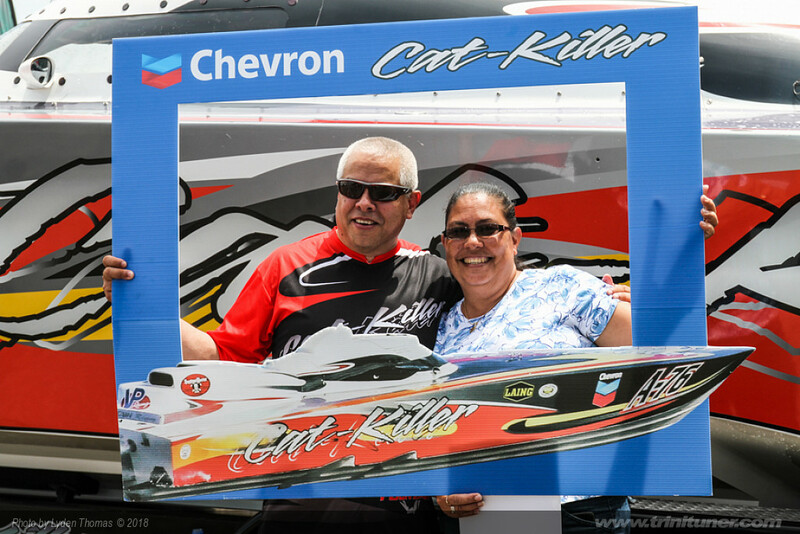 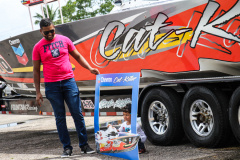 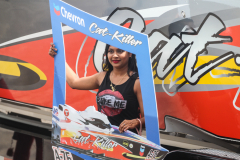 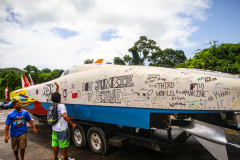 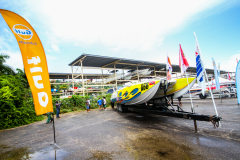 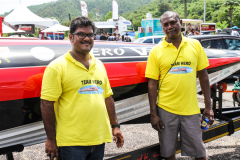 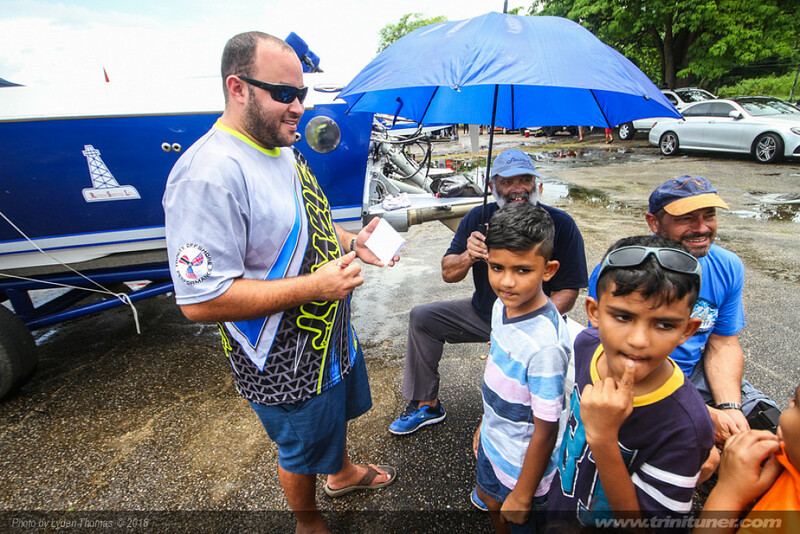 To celebrate this historic event, Lube-Tech Sales & Services Ltd. in collaboration with GarageFresh both in partnership with the Trinidad and Tobago Powerboats Association held The Chevron Great Race Boat Show on August 11, at Pier 2 in Chaguaramas. 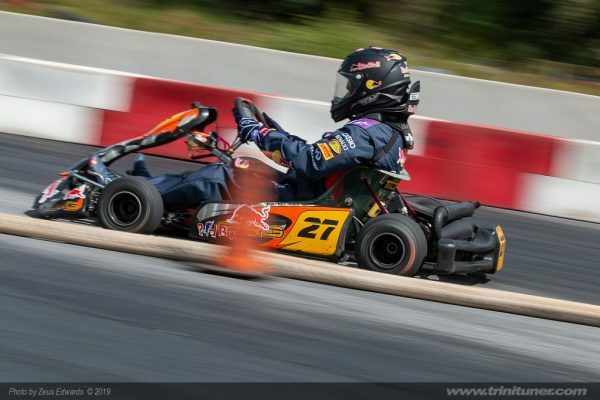 The Chevron marketing team from Lubetech spent the better part of Friday fine-tuning the layout of the venue, to ensure racing enthusiasts got the best opportunity to see these amazing machines up close and personal. 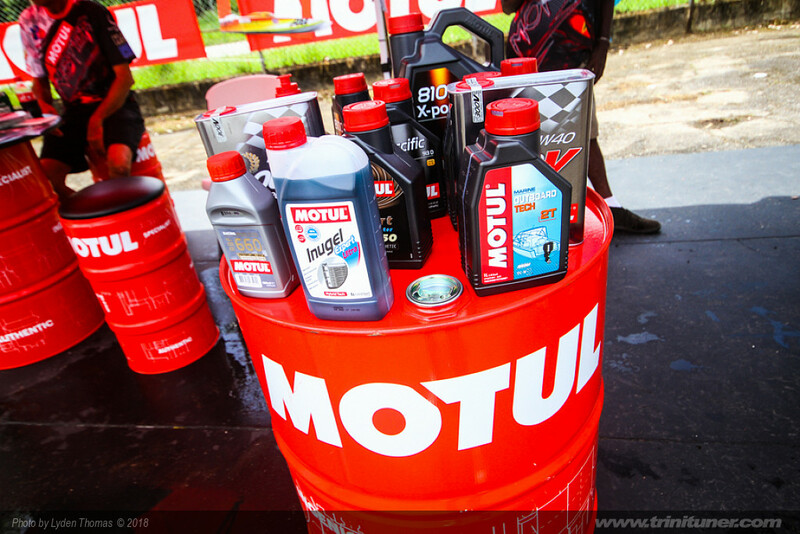 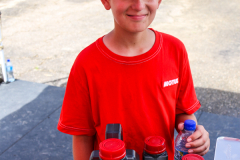 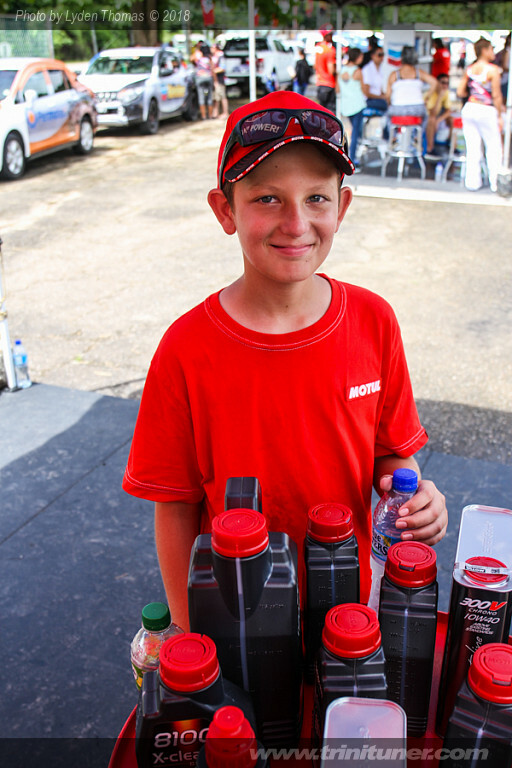 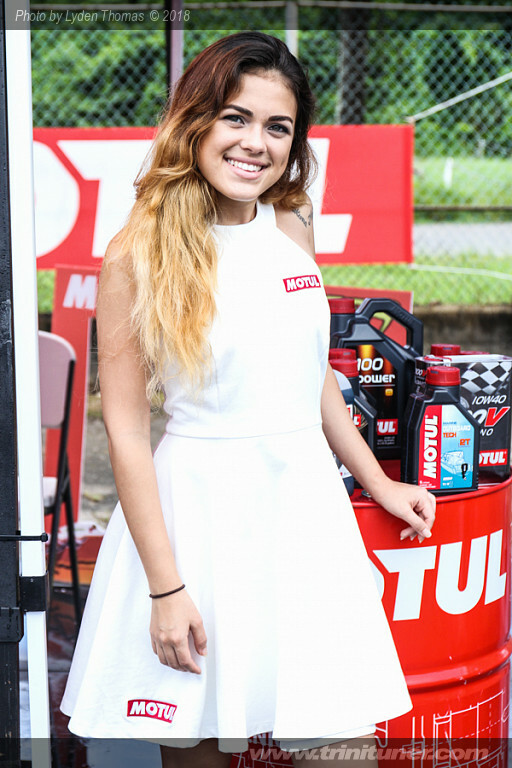 First to arrive was crowd favourite, Motul Monster. 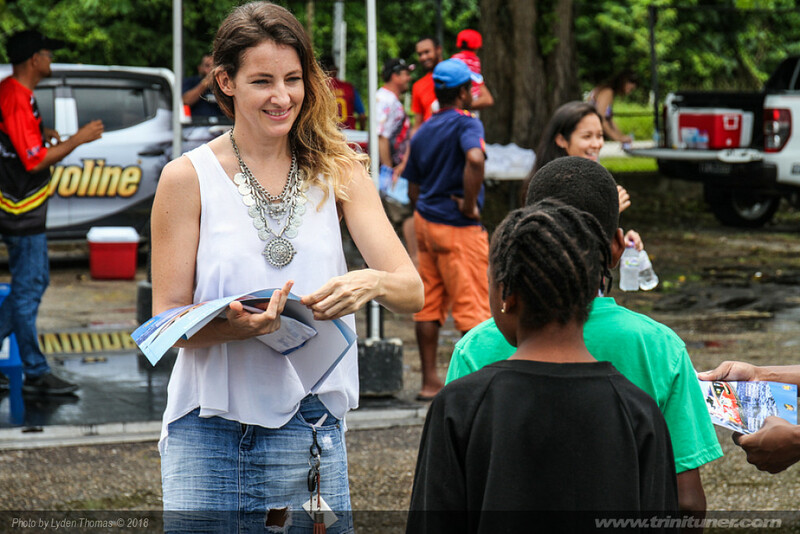 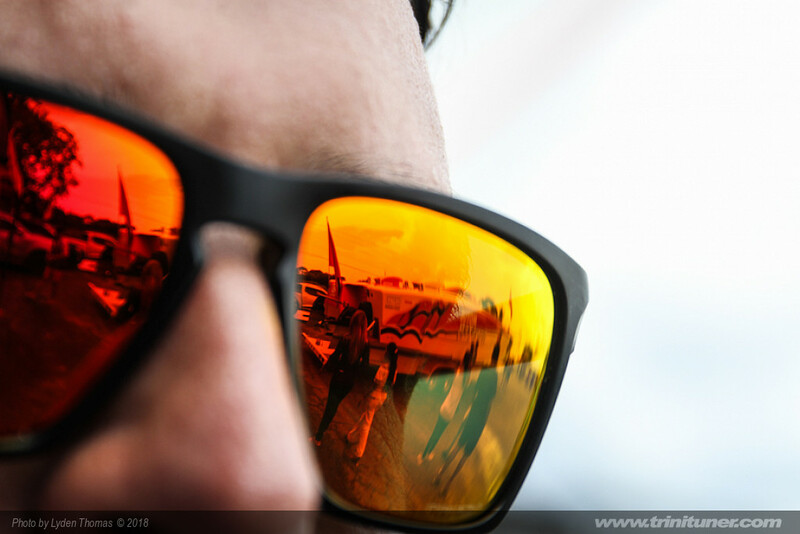 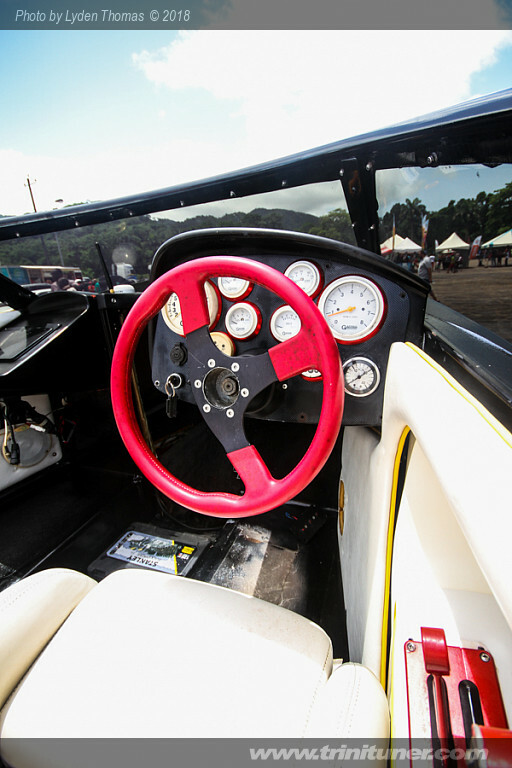 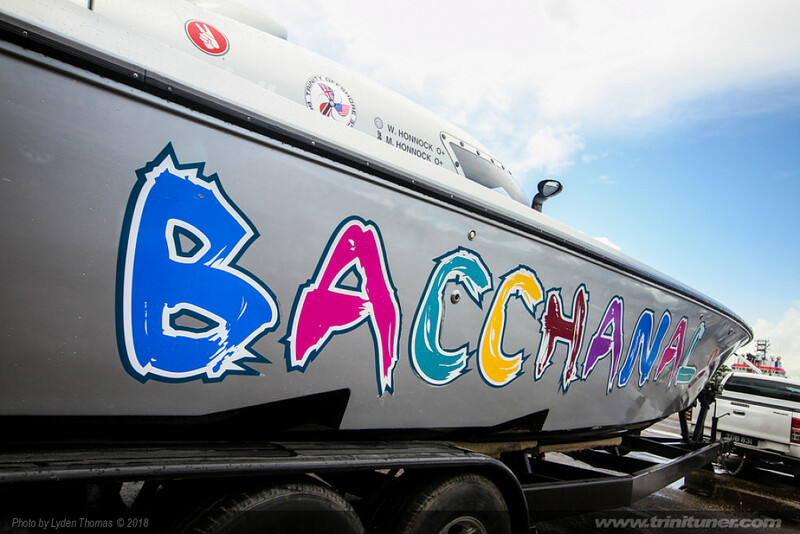 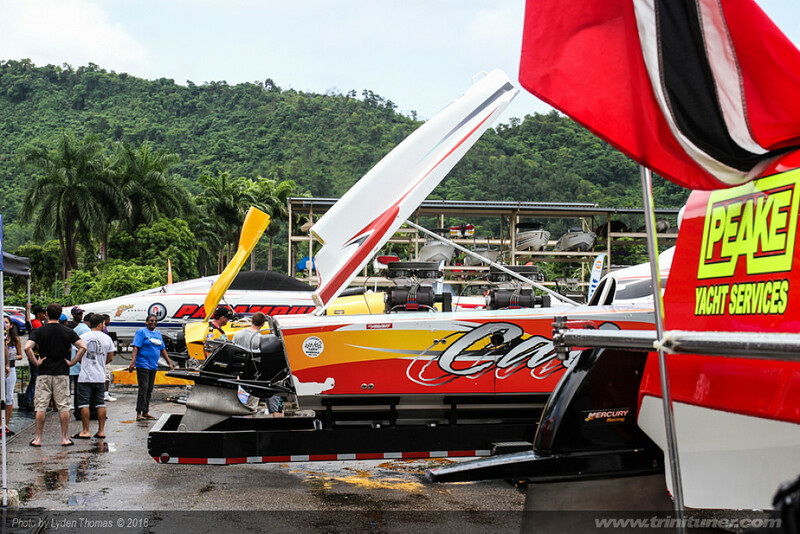 In true trini style, boats trickled in one by one, but by mid-day, the venue was filled with power boats from the various Great Race classes. 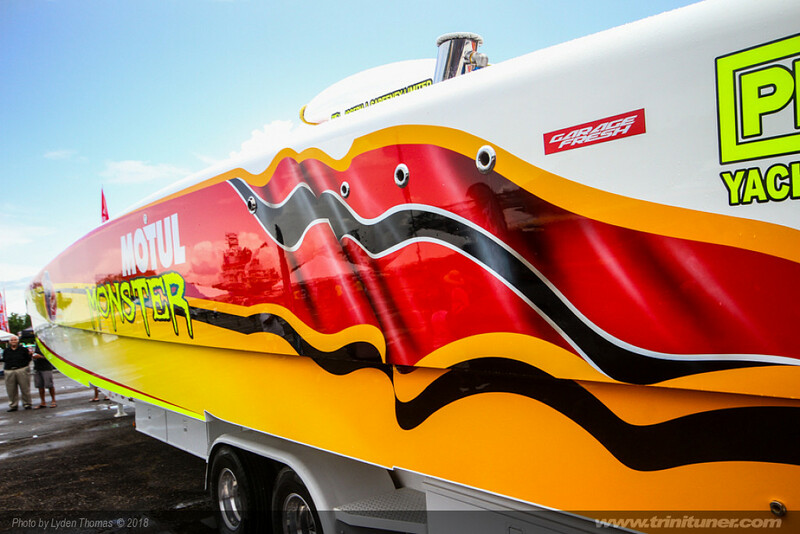 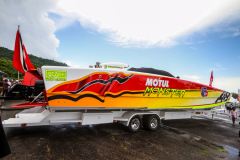 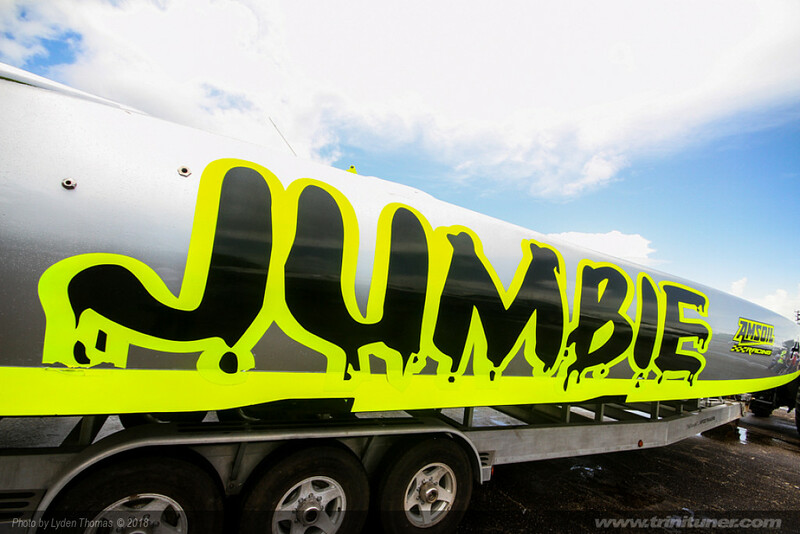 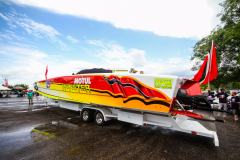 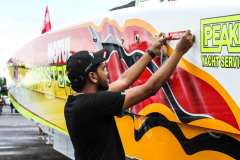 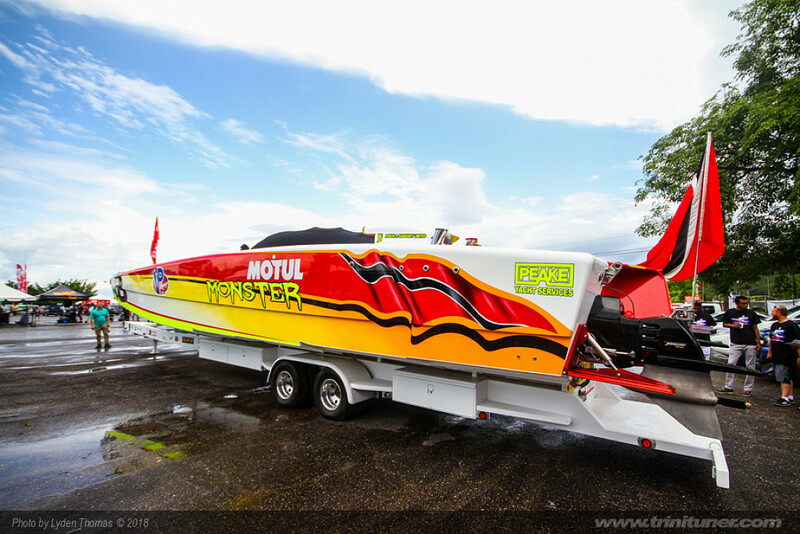 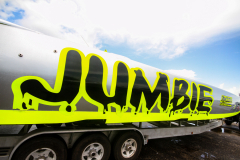 Alongside Motul Monster were the other big boats, including Chevron Cat Killer, Global Warmer, Paramount, Energiza, Bacchanal, Jumbie, and Iron Man, complete with a section of the hull for fans to sign. 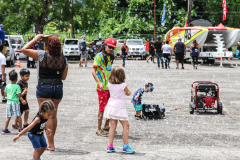 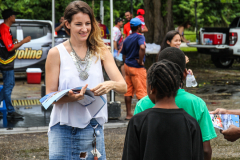 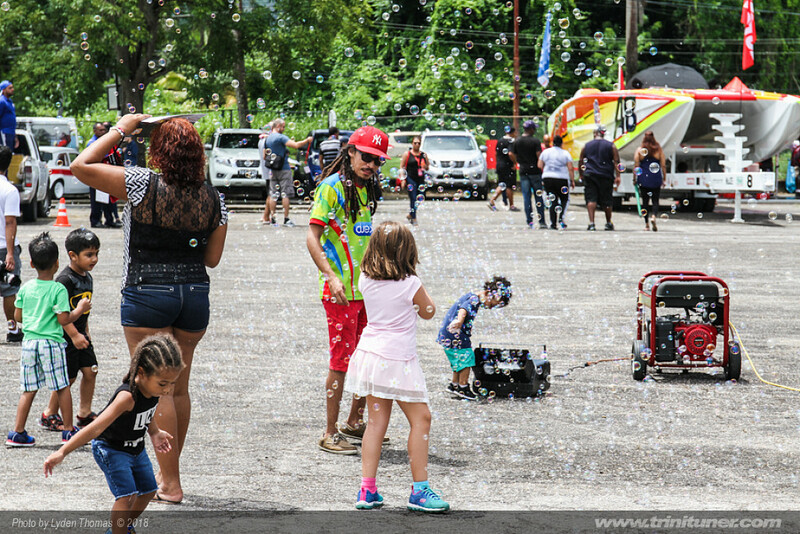 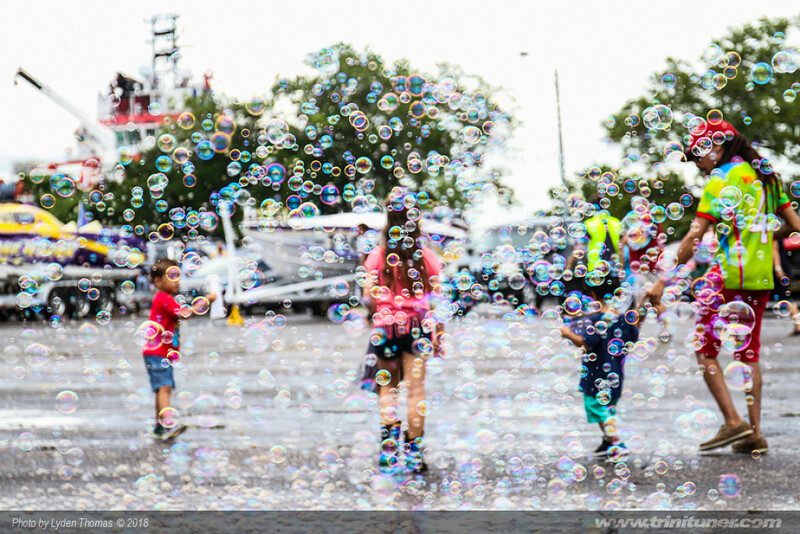 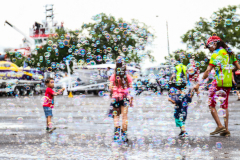 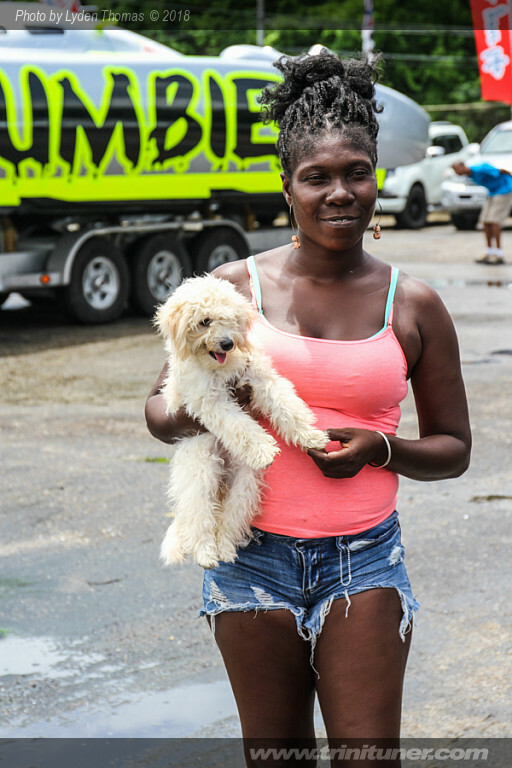 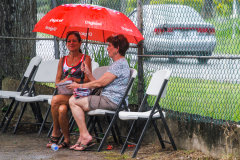 Despite the rain, the event was well attended, with all the usual extras, including food trucks, Monster Energy Drinks tattoo artists, and a bubble machine for the kids. 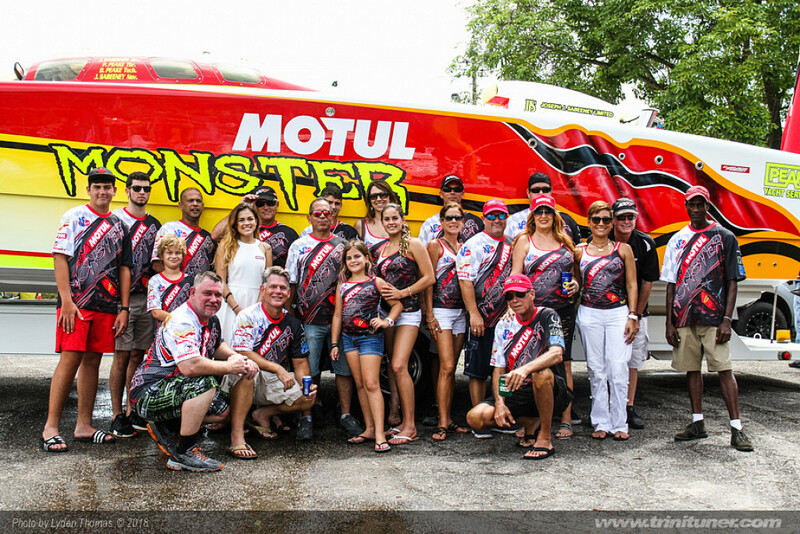 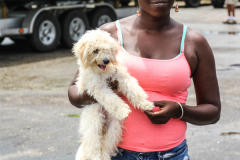 Many of the crews were on hand to pose for photos. Fans of Motul Monster and Chevron Cat Killer got a special treat, as they also got signed posters as well. 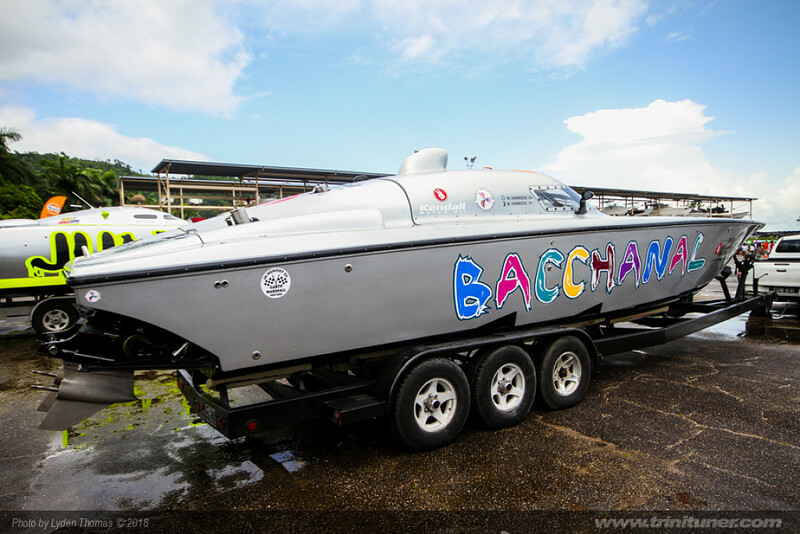 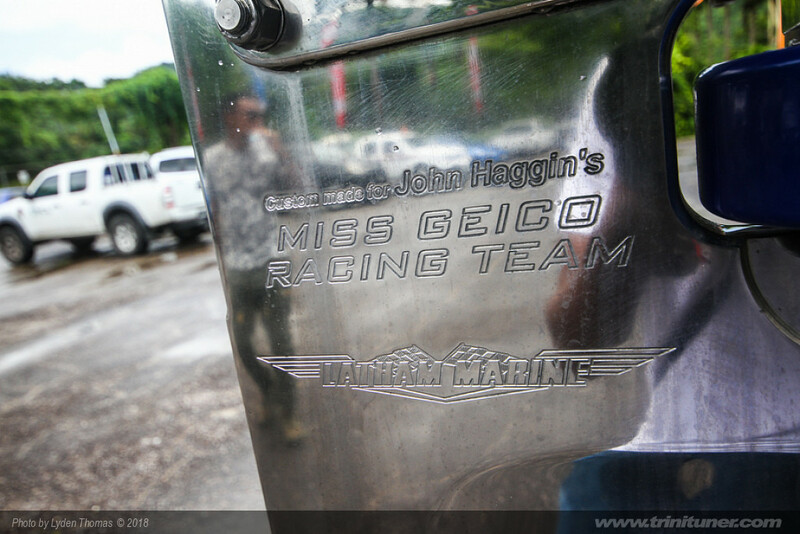 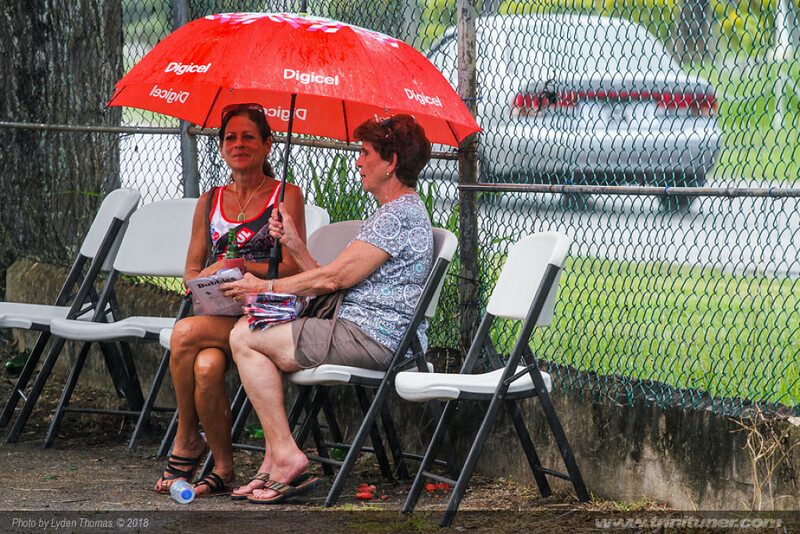 With the Great Race now less than a week again, the question remains: Who will be first to Tobago? 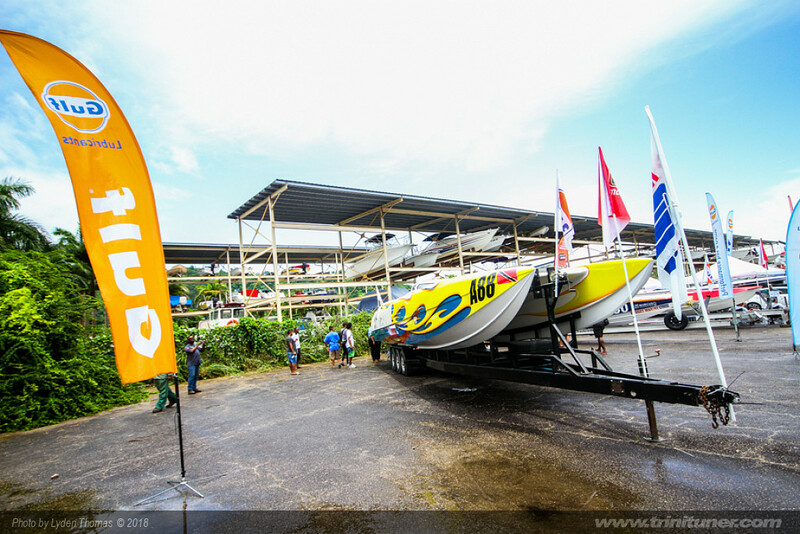 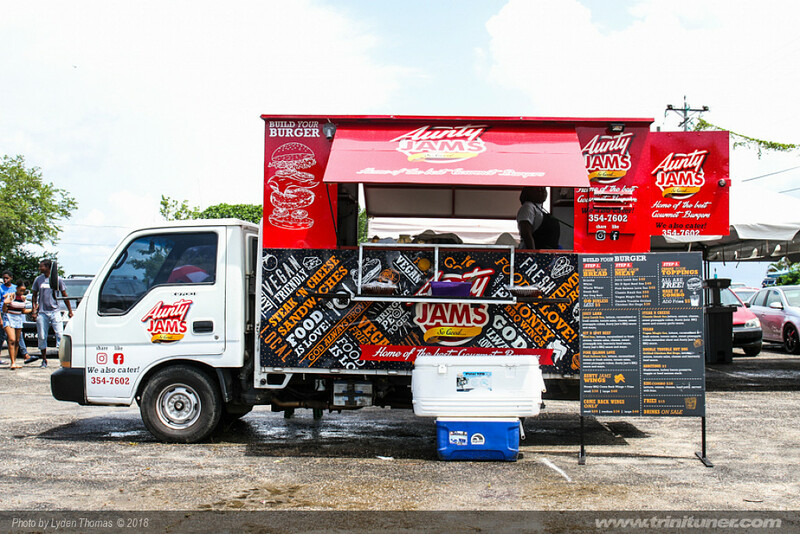 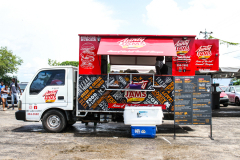 This event was sponsored in part by GarageFresh, TriniTuner.com, Stoli Vodka, Trapiche Wine, Zanzibar & Kaizan Restaurants, Paramount Transport & Trading Company Limited, Signpost & Lube-Tech. 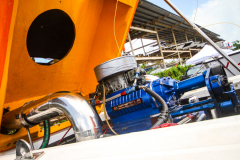 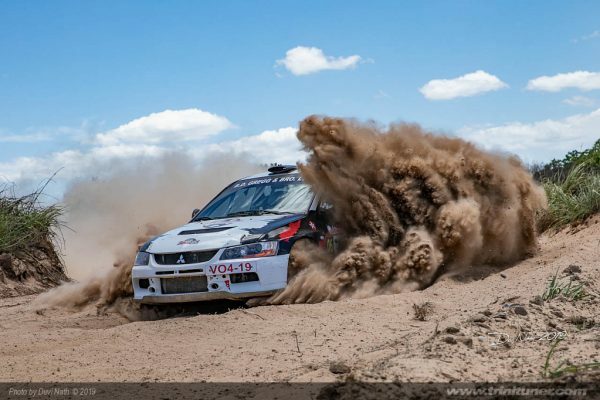 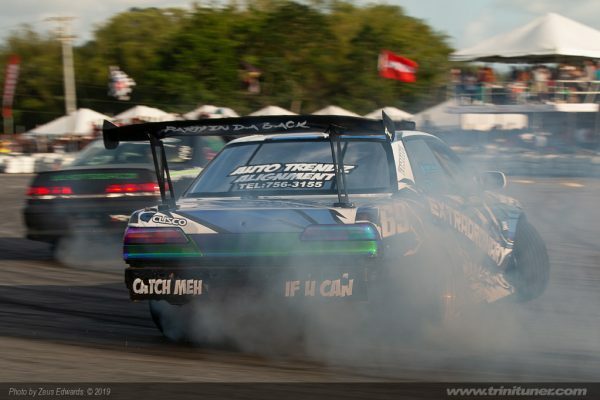 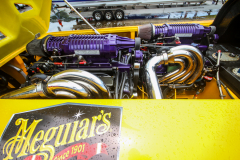 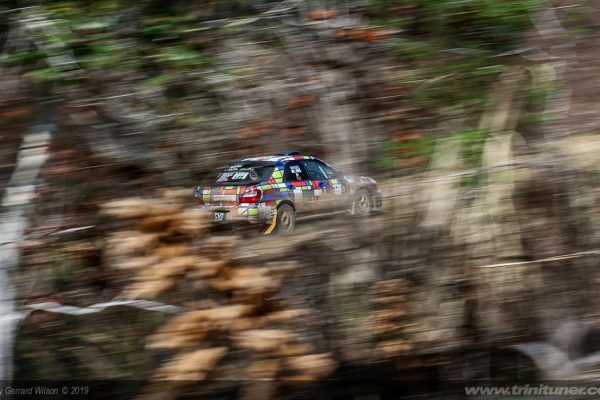 ← 555 Shenanigans: Pop goes the axle!